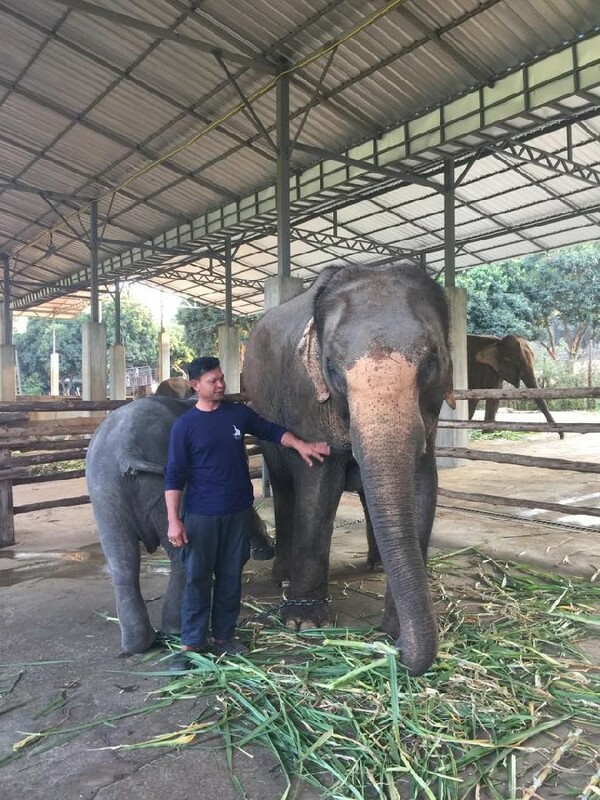 Nam Ping : Nearly give a 2nd Birth | Elephant Sanctuary Park in Chiang Mai (Thailand). Nam Ping is going to deliver the baby soon, I mean very soon. They was no sign for the last ten days and all of sudden its happening. she is in pain and begin to scream. Bless and wait for good news. be with us.